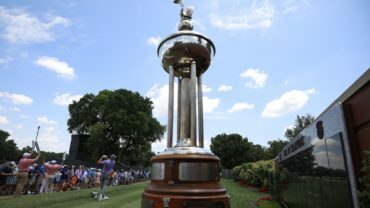 FORT WORTH, Texas – While Justin Rose felt good about his four-stroke lead after three rounds at Colonial, he wasn’t yet counting down the holes left in the Fort Worth Invitational. Rose also remembers how he won his PGA Tour season debut, a surprise in Shanghai in October after he began the final round of the HSBC Champions eight shots behind Dustin Johnson, then the No. 1 player in the world. 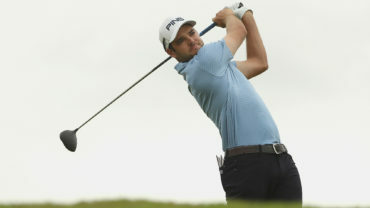 Canadian rookie Corey Conners had eight birdies over his last 12 holes for a career-best round of 63 that matched Ted Potter Jr. for the best of the day. 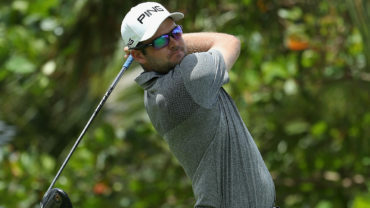 Conners, of Listowel, Ont., was tied for fourth at 8 under, in a group of five players that included fourth-ranked Jon Rahm and Louis Oosthuizen after they both shot 64. Five more players were at 7 under, including Potter. Fifth-ranked Rose, the 2013 U.S. Open champion and Olympic gold medallist with eight PGA Tour victories, led by four over playing partner Emiliano Grillo and defending U.S. Open champion Brooks Koepka. Grillo shot 69 while Koepka had a 67. 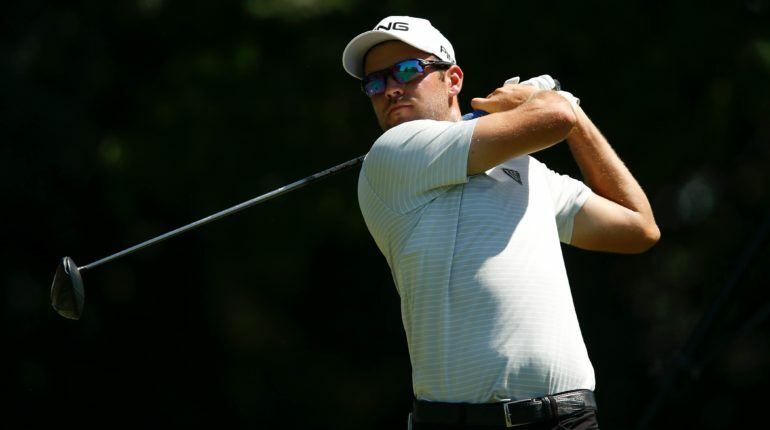 On a steamy day in North Texas – with temperatures in the upper 90s and it feeling even warmer – Rose birdied the first three holes to quickly extend his lead from one to four over Grillo, who had eight pars in a row before consecutive birdies at Nos. 9 and 10. The closest Grillo got after the opening stretch was three strokes, when he was 11 under with an 8-foot birdie at No. 10. Rose regained his four-stroke edge with a birdie at the 616-yard 11th hole. Rose’s only bogey was at the 173-yard 16th, when the tee shot settled on the back fringe and he then missed a 5-foot par chance. This is the largest 54-hole lead at the Hogan’s Alley since Kenny Perry led by seven in 2005 on way to his second decisive win in three years – he had a record eight-stroke lead for three rounds in 2003. The largest lead anyone had taken into the final round since had been two strokes, and that had happened only twice. Koepka had three birdies his last seven holes after a double bogey at the 11th, the only blemish on his card. His second shot went out of bounds, and his approach went into a greenside bunker after having to take a drop in the rough. Rahm, who last year tied for second at Colonial with Jordan Spieth behind winner Kevin Kisner, was 6 under after 10 holes Saturday. Then Rahm bogeyed the par-5 11th when he followed a 342-yard drive in the fairway with an approach hit out of bounds. Spieth shot 70 on Saturday, putting him 11 strokes back at 3 under. 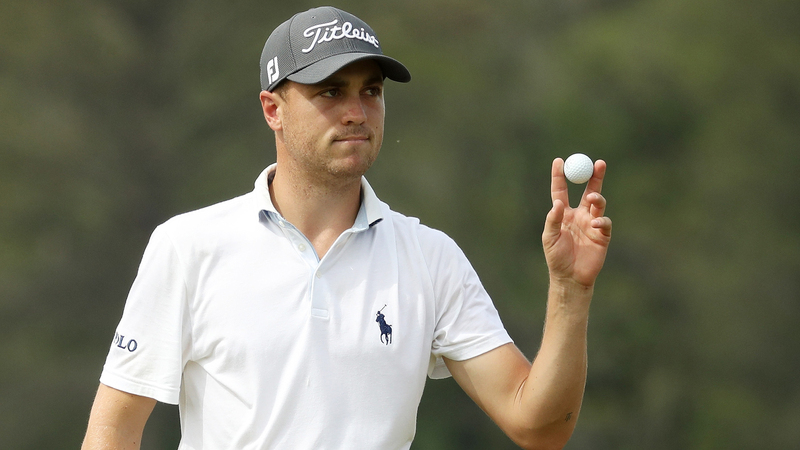 Before playing his first Colonial last year, Rahm had been there during tournament week the previous two years to accept the Ben Hogan Award that goes to the nation’s top college golfer. The 23-year-old Spaniard was a four-time All-American at Arizona State. Mackenzie Hughes of Dundas, Ont., and Ben Silverman of Thornhill, Ont., were tied for 38th. Adam Hadwin of Abbotsford, B.C., was tied for 47th.